Complete training for Certified Financial Planner CFP course. 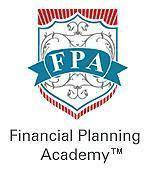 Financial Planning Academy conducts classes in Financial Planning. 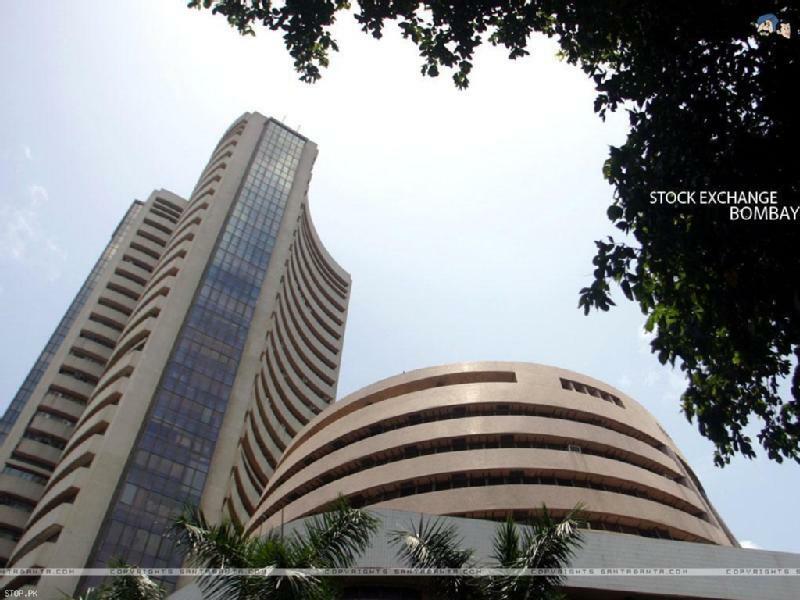 It is located in Naupada, Thane. It takes Regular Classes- at the Institute.